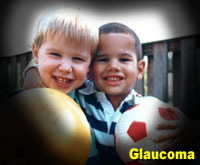 Visual field defects are frequently present in patients with glaucoma and neuro-opthalmic disorders. Field defects are often not visible to the patient but become obvious with specialized testing. State-of-the-art computerized visual field testing with the Humphrey Visual field analyzer as well as Goldman visual field testing is available at the department of ophthalmology. 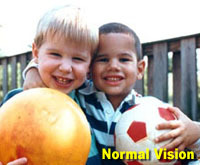 Our neuro-ophthalmologists and glaucoma specialists at Northwestern Medicine can evaluate and provide treatment guidance for patients with visual field defects.